MADISON, WI Madison Ballet is embarking on a one million dollar capital campaign called Grand Jete’. Grand Jeté, meaning ‘big leap’ in ballet which is exactly what the ballet intends to do. The funds, $600,000 of which have already been secured, will allow the Madison Ballet School to move, for the company to foster creativity, increase School enrollment, to be even more inclusive and return to a full performance season. MADISON, Wis. (WMTV) -- If you're not in the holiday spirit yet, we have four events happening this weekend that are sure to add some magic to the season. 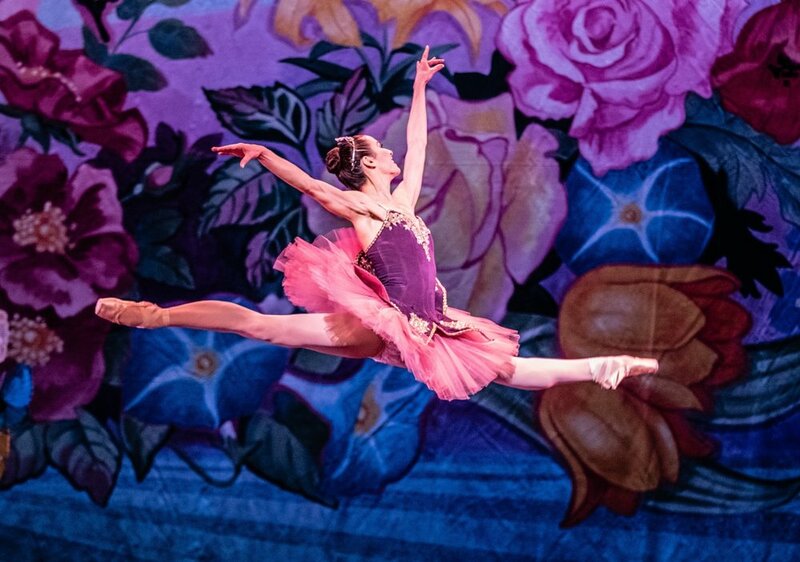 Join Madison Ballet to learn about the history of ballet and The Nutcracker, see dancers rehearse, and enjoy scenes from Madison Ballet’s dazzling performances December 8-26 at Overture Center.